At EARTH FIRST, we mean it when we say that your property is our passion. Our superior commercial landscape solutions are custom tailored to meet your specific needs and goals. Our dedicated team of designers and horticulturist will work closely with you to create intelligently designed, beautifully installed and worry-free landscapes that will add value and curb appeal to your property. Let Earth First help to make your vision a reality. A property’s most prominent form of identification is often its entry monument sign as it sets the tone and expectation of your customer’s experience. As with all other services provided by EARTH FIRST, we have the capabilities and know-how to plan, design and build to your exact needs and specifications. Whether it’s a bold and beautiful monument sign or a gated entry, EARTH FIRST can help you highlight your business to your current and potential customers. Properly designed and installed hardscapes make a statement about your commercial property. From paver driveways and walkways to retaining walls, EARTH FIRST will work with you to create and construct intelligently designed hardscapes. These enhancements, made from stone, brick, stamped concrete or pavers will not only enhance curb appeal, they will reduce maintenance costs and add value to your property. One of our true passions is installing sports fields. 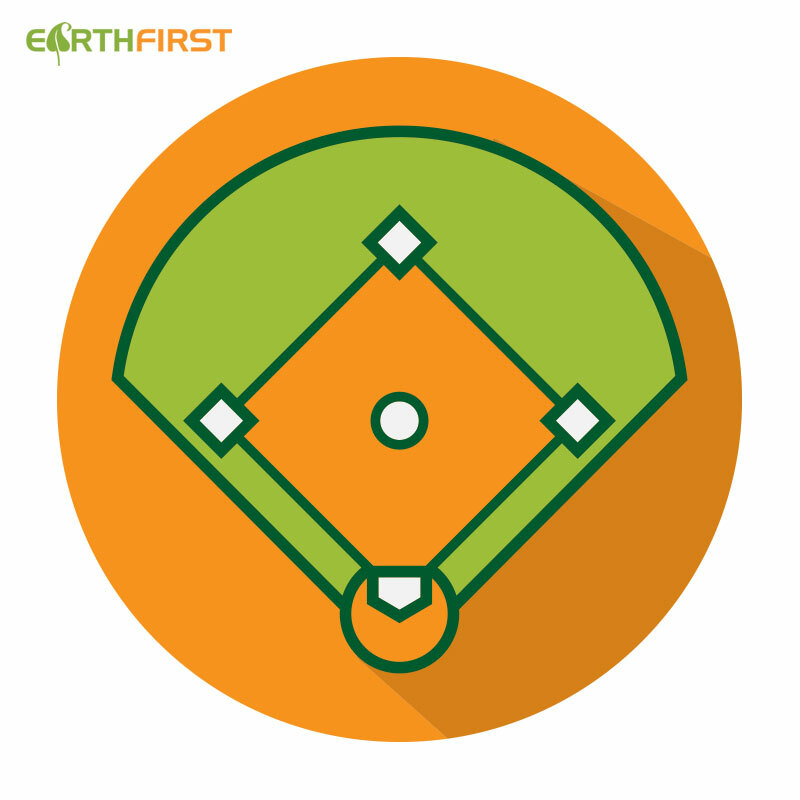 EARTH FIRST has the know-how and experience needed to make sure your sports field is installed and maintained correctly so that many generations of future athletes can enjoy the game! Neighborhood parks are where communities come together. Let the construction experts at EARTH FIRST design and build the perfect play zone for the children in your community – a playground that will set imaginations free and will have your residents thanking you. Installing a water feature is a great way to add both visual and audible appeal to your property. Visitors will be drawn in by its soothing sounds and tranquil nature. Let EARTH FIRST install a custom water feature to fit your vision and your budget, setting your community apart from the rest. 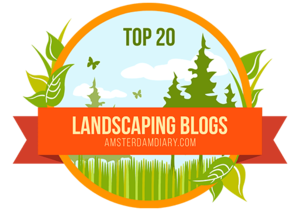 Looking for a monthly landscape maintenance service? EARTH FIRST has got you covered! Check out our Grounds Maintenance Solutions By Clicking Here. Ready to start a new construction project? Click here for our instant bid form!